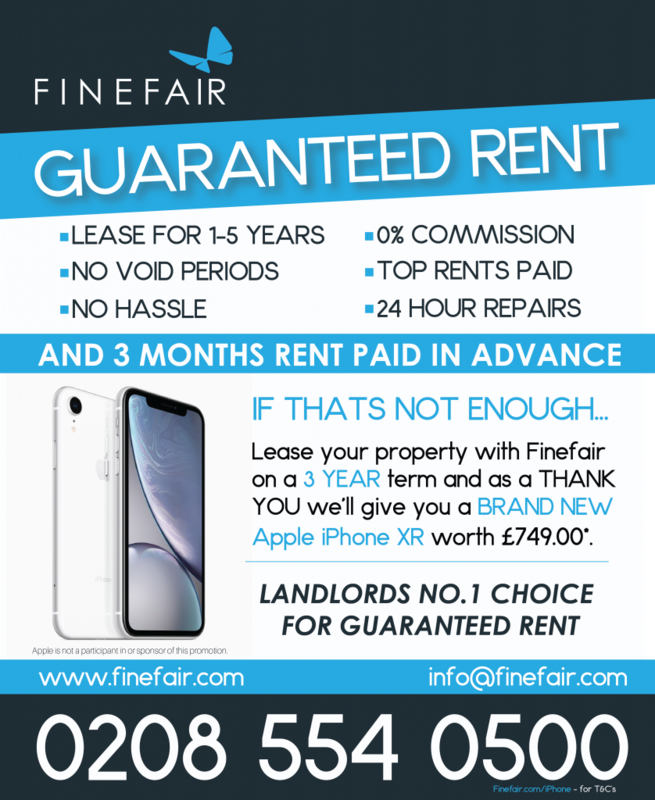 When you’re in need of a versatile and helpful property company in Kensington and Chelsea, Finefair is your first choice.  When you are working with us you can always feel absolutely certain that you are dealing with the best. Our dedicated teams will help you with lettings, investments, sales, converting properties and all other issues facing modern London property investors and landlords.  We pride ourselves on the sheer scope of the services we offer, dealing with everything from management to sales and lettings. We want to make sure that the property owners and the people occupying the property are completely satisfied and will always pay attention to the important details to ensure the best results. We approach each and every client with a fresh outlook because we understand that everyone has different needs and expectations. We are open to working with all types of clients, including individual property investors and landlords, investment companies, first time investors and experienced ones, as well as tenants and businesses in search of the right place to base themselves. We will go the extra mile to provide you with all the help you need, however much or little that may be. We even offer extra support services for those who are in need of a little extra help finding affordable and practical accommodation. If you are in need of expert advice and a range of practical services to do with the London property world, whether in this sought-after Royal Borough, Islington, the City of Westminster, or any other area of Greater London, get in touch with us today. You will not find a more dedicated and passionate property company in Kensington and Chelsea.